Limited Liability Partnership (LLP)Â is an alternative corporate business form that gives the benefits of limited liability of a company and the flexibility of a partnership. LLP can continue its existence irrespective of changes in partners. It is capable of entering into contracts and holding property in its own name. The LLP is a separate legal entity, is liable to the full extent of its assets but liability of the partners is limited to their agreed contribution in the Limited Liability Partnership Registration. 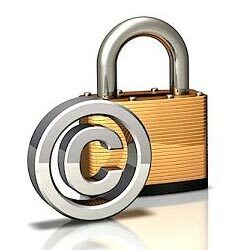 Copyright Services refers to bundle of rights, which grants protection to the unique expression of ideas. 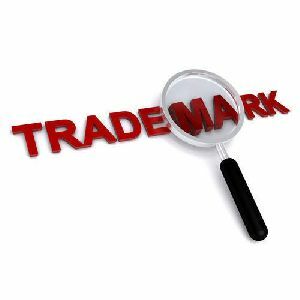 Ideas per se cannot be protected it is the expression of ideas in a material medium that is the subject matter of copyright protection. Copyright Protection Services is a negative right and the owner of a copyright gets the right to prevent others from copying his work without his consent towards a commercial end. Our India Trademark Registration Services includes preparation and filing of your trademark application maintaining your file and free consultation with India trademark attorney who is our trademark consultant during the time your mark is processed by the registry. We are Design Rights Registration Consultants offering services regarding Unregistered Design Rights, registration laws etc. Object of the Design Act, 2002 is to protect new original design so created to be applied or applicable to a particular article to be manufactured by Industrial process or means. A patent is an exclusive right granted for an invention, which is a product or a process that provides, in general, a new way of doing something, or offers a new technical solution to a problem. 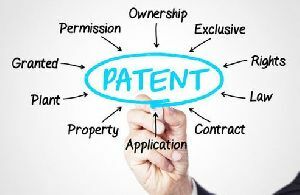 Our experts ensure maximum benefits of the Advanced Patent Services with all the essential documents.